Summer and tourism are synonymous in Manitoba, but this issue’s special report is much more than the usual list of “what to do and see.” It is more about the power of tourism – how it fuels Manitoba’s economy, and how groups like Travel Manitoba, Folklorama, the Association of Manitoba Museums and Manitoba’s regional tourism associations are promoting this province from east to west and north to south. And no tourism report would be complete without a look at Manitoba’s newest Star Attraction – the Canadian Museum of Human Rights. The rest of our summer issue touches on a wide variety of issues – health (STARS Air Ambulance), environment (Manitoba’s Green Team Programs), immigration (Success Skills Centre and ethnocultural grants), and the importance of partnerships near and far (Portage la Prairie’s new “sister city”). 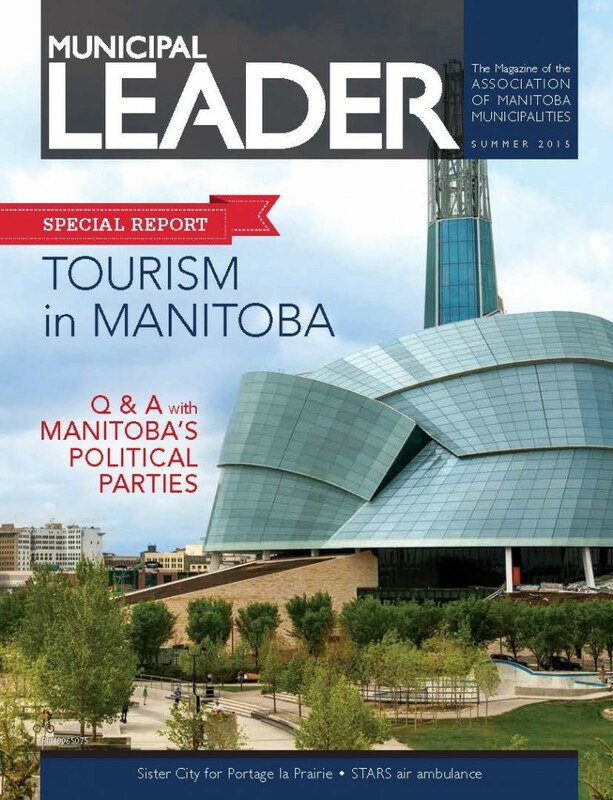 We also feature a Q & A with Manitoba’s political parties, and interview some Capital Region heads of council who are leading the charge in more ways than one.